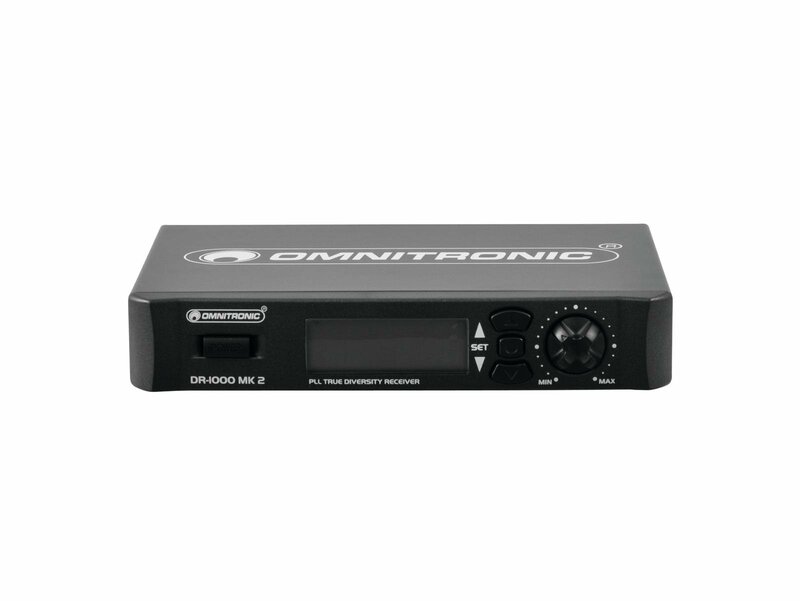 With the new 1000 series, OMNITRONIC offers future proof microphones in the frequency range UHF 740-764 MHz. 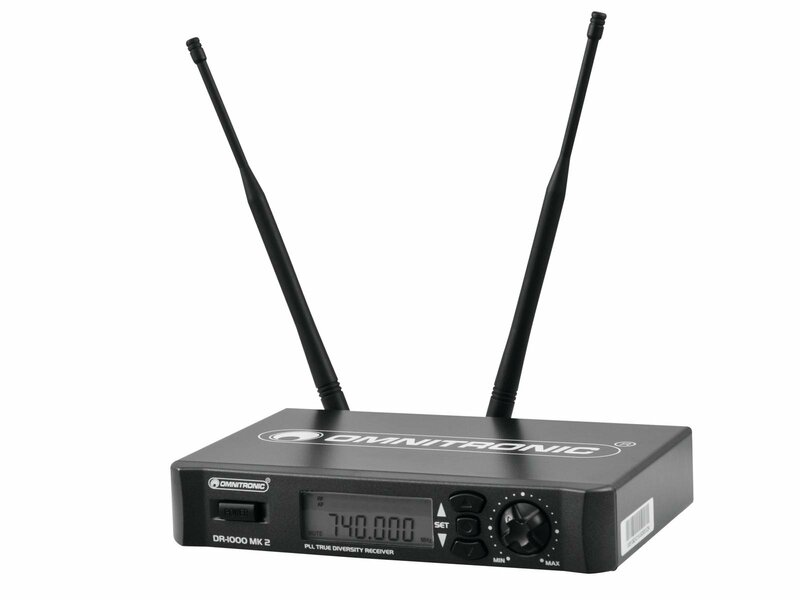 Due to the high number of switchable frequencies (192), up to 16 intermodulation free wireless systems can be operated at once. 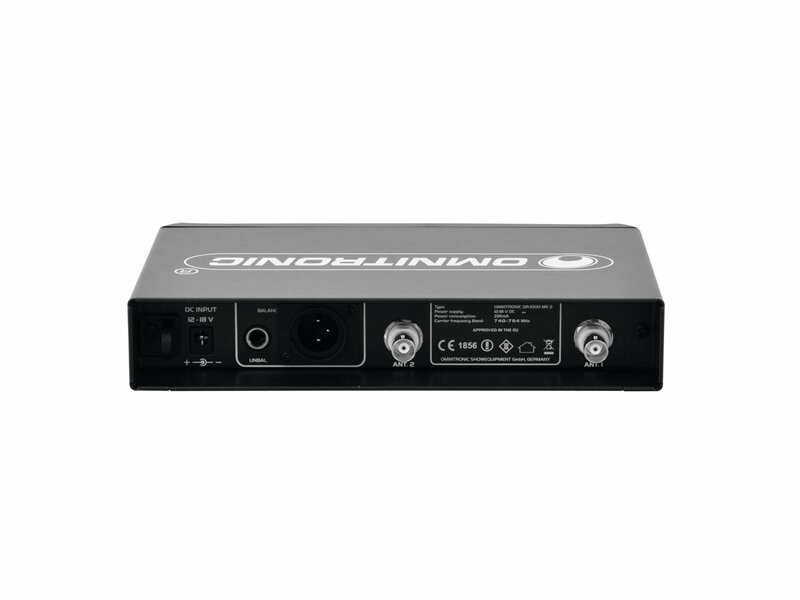 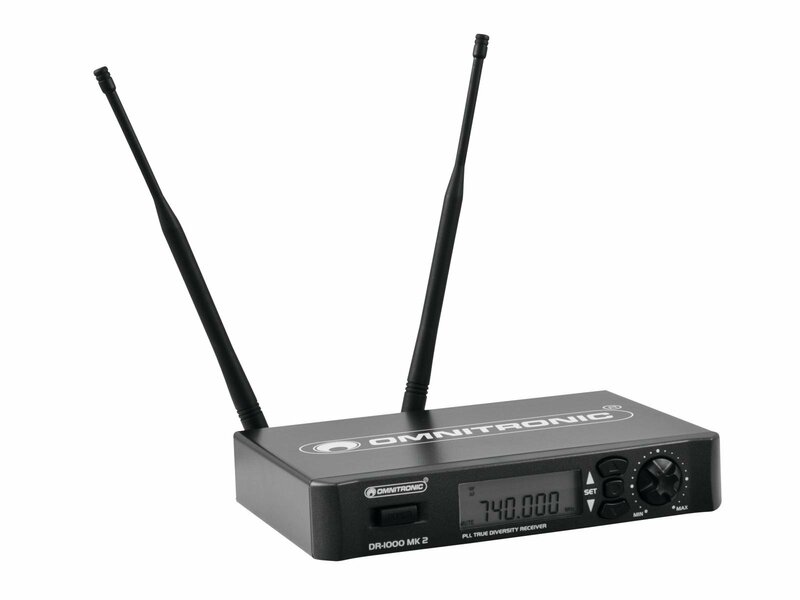 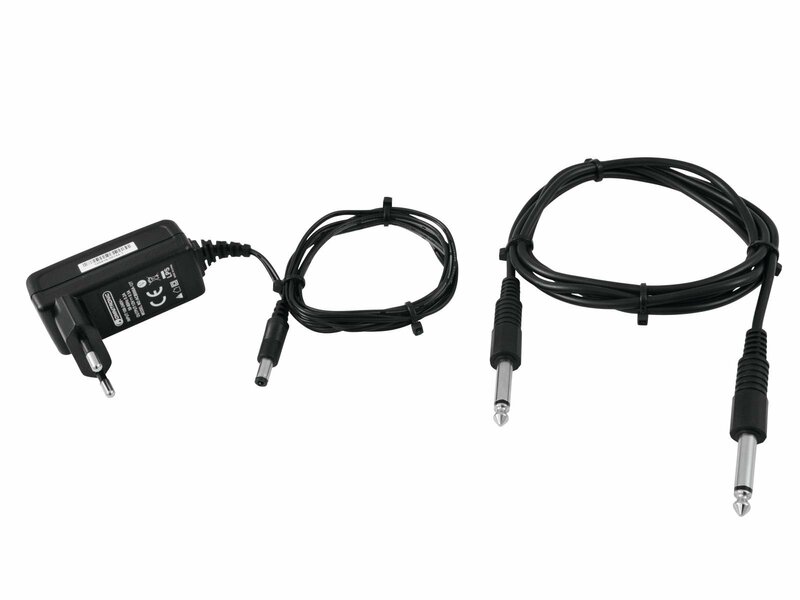 This enables a variety of combinations between several receivers, hand-held microphones, bodypacks with singer headset or moderator headset or lavalier microphone.